Træfɪk is a modern HTTP reverse proxy and load balancer made to deploy microservices with ease. 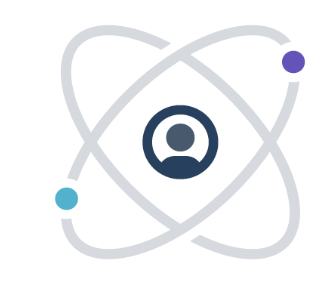 It supports several backends (Docker, Swarm, Mesos/Marathon, Kubernetes, Consul, Etcd, Zookeeper, BoltDB, Rest API, file...) to manage its configuration automatically and dynamically. Why do developers choose Traefik? Why do you like Traefik? What are the cons of using Traefik? 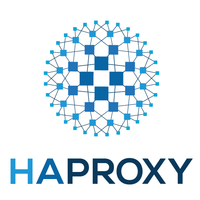 What are some alternatives to HAProxy and Traefik?